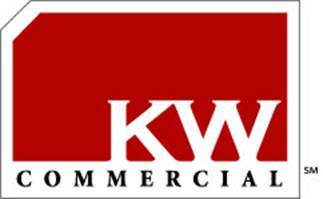 KW Commercial is now hiring Commercial and Business Brokerage Specialists right here in Jupiter. KW Commercial has expanded worldwide and now includes Business Brokerage here in Jupiter. If you know someone who specializes in Commercial or Business that understands that they are their own brand, however would enjoy owning their own business while tapping a worldwide network exposure for more clients, contact Michael Brue at (561) 427-6100 or via email at MBrue@kw.com.